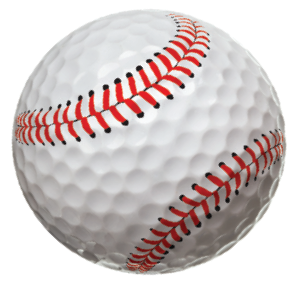 Join the League of YES for our 5th annual golf outing at the Stonebridge Golf Course on Monday, September 11th, 2017. Brunch, a round of golf, cocktails, dinner and comedy show featuring comedian Joe Starr are included in the registration fee. Not a golfer? You can also purchase tickets for the dinner and comedy show. Sponsorship opportunities are also available for individuals, families and companies. Please click on the image below for the flyer and registration details.